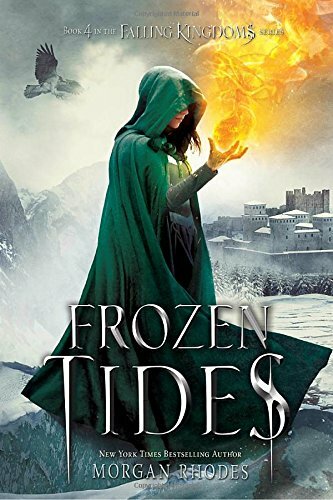 Now almost thirteen, Clovermead uses her shape-shifting powers to protect her family, friends, and herself against a figure from the past who tricks her by playing on her sympathy. 9780689878701 | Margaret K McElderry, December 26, 2006, cover price $16.95 | About this edition: Now almost thirteen, Clovermead uses her shape-shifting powers to protect her family, friends, and herself against a figure from the past who tricks her by playing on her sympathy. 9781483029160 | Unabridged edition (Blackstone Audio Inc, November 4, 2014), cover price $59.99 | About this edition: "I'm a bodyguard. 9780374384739 | Farrar Straus & Giroux, March 29, 2016, cover price $17.99 | About this edition: War has begun. 9781250104434 | Reprint edition (Square Fish, March 7, 2017), cover price $10.99 | About this edition: A New York Times bestseller. 9780804167901 | Unabridged edition (Listening Library, March 29, 2016), cover price $60.00 | About this edition: War has begun. 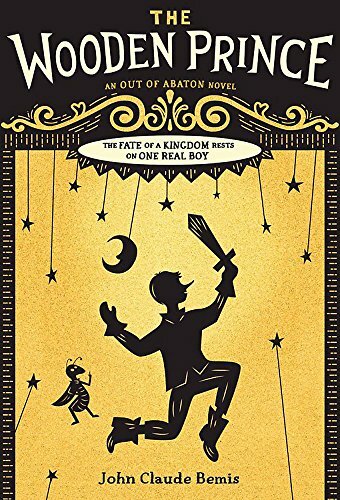 9781250023513 | Feiwel & Friends, March 1, 2016, cover price $16.99 | About this edition: This final book in the New York Times-bestselling Fairyland series finds September accidentally crowned the Queen of Fairyland. 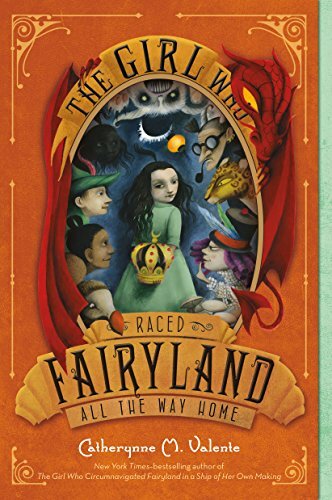 9781250104014 | Reprint edition (Square Fish, March 7, 2017), cover price $7.99 | About this edition: This final book in the New York Times-bestselling Fairyland series finds September accidentally crowned the Queen of Fairyland. 9781633752832 | Entangled Teen, March 1, 2016, cover price $16.99 | About this edition: Get ready for the exciting follow up to Atlantis Rising, dubbed An enchanting debut from a promising new author of paranormal YA by Kirkus Reviews. 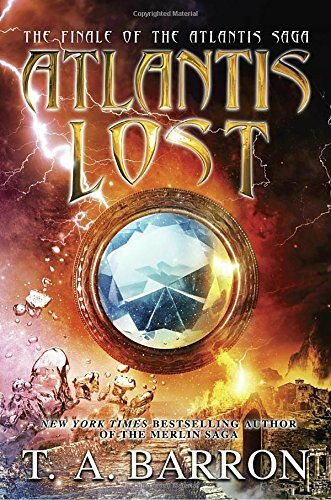 9781633756038 | Reprint edition (Entangled Teen, February 7, 2017), cover price $9.99 | About this edition: Get ready for the exciting follow up to Atlantis Rising, dubbed An enchanting debut from a promising new author of paranormal YA by Kirkus Reviews. 9781595147677 | Razorbill, February 23, 2016, cover price $17.99 | About this edition: "Lush, romantic, and exquisitely written . 9781595147684 | Razorbill, January 24, 2017, cover price $9.99 | About this edition: "Lush, romantic, and exquisitely written . 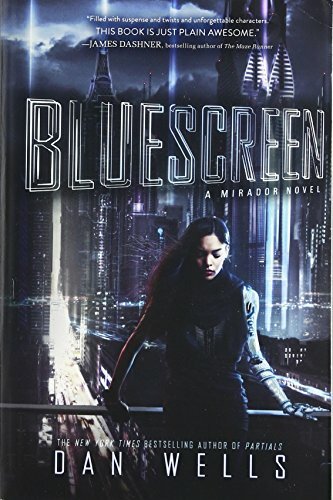 9780062347879 | Balzer & Bray, February 16, 2016, cover price $17.99 | About this edition: âBluescreen is a stunning deluge of imagination, filled with suspense and twists and unforgettable characters. 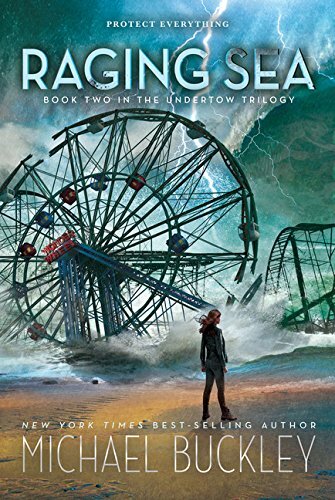 9780062347886 | Reprint edition (Balzer & Bray, January 17, 2017), cover price $9.99 | About this edition: âBluescreenÂ is a stunning deluge of imagination, filled with suspense and twists and unforgettable characters. 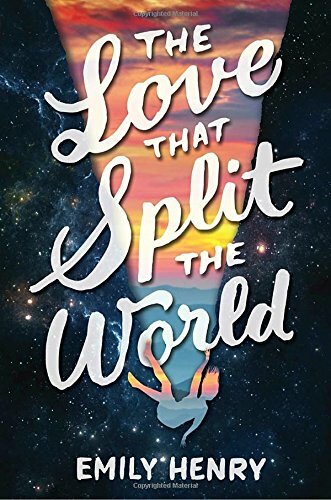 9780765379283 | Tor Teen, January 5, 2016, cover price $18.99 | About this edition: The instant New York Times bestseller from the author of the Something Strange and Deadly series! 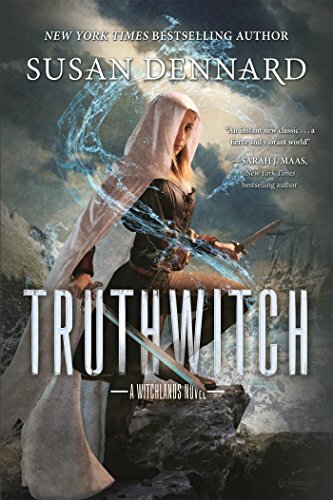 9780765379290 | Reprint edition (Tor Teen, January 3, 2017), cover price $9.99 | About this edition: Two best friends use their magic to save the world from war and corruption in Susan Dennard's New York Times bestselling YA fantasy, Truthwitch. 9780147523754 | Unabridged edition (Listening Library, January 5, 2016), cover price $60.00 | About this edition: On a continent ruled by three empires, some are born with a "witchery," a magical skill that sets them apart from others. 9780544348448 | 1 edition (Houghton Mifflin, February 2, 2016), cover price $18.99 | About this edition: In the first book of Michael Buckley’s Undertow trilogy, the Alpha arrived and the world was never the same. 9780544938823 | Harcourt Childrens Books, January 3, 2017, cover price $10.99 | About this edition: In the first book of Michael Buckley’s Undertow trilogy, the Alpha arrived and the world was never the same. 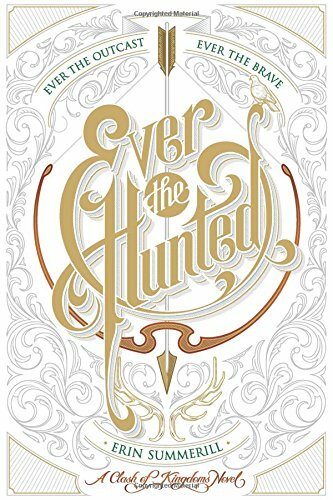 9780544664456 | Harcourt Childrens Books, December 27, 2016, cover price $17.99 | About this edition: "With a resourceful and cunning heroine, a compelling and nuanced romance, and a truly fascinating system of magic, Ever the Hunted ensnared me from the very first pages. A New York Times bestselling dark epic fantasy inspired by the tale of Snow White, from C. J. Redwine, the author of the Defiance series. 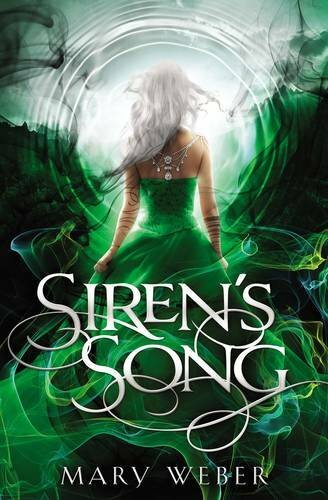 This breathtakingly romantic, action-packed fantasy is perfect for fans of A Court of Thorns and Roses and Cinder. 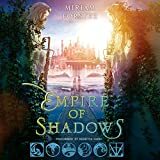 Lorelai Diederich, crown princess and fugitive at large, has one mission: kill the wicked queen who took both the Ravenspire throne and the life of her father. To do that, Lorelai needs to use the one weapon she and Queen Irina have in common—magic. 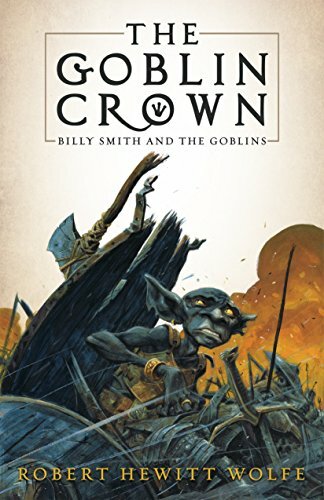 She’ll have to be stronger, faster, and more powerful than Irina, the most dangerous sorceress Ravenspire has ever seen.In the neighboring kingdom of Eldr, when Prince Kol’s father and older brother are killed by an invading army of magic-wielding ogres, the second-born prince is suddenly given the responsibility of saving his kingdom. 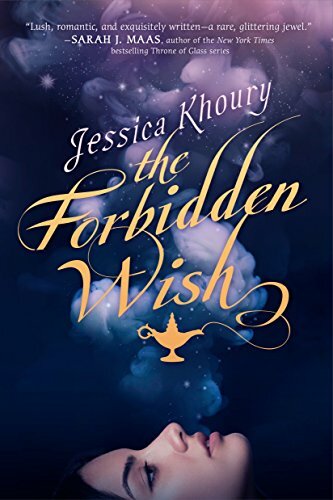 To do that, Kol needs magic of his own—and the only way to get it is to make a deal with the queen of Ravenspire, promise to become her personal huntsman—and bring her Lorelai’s heart.But Lorelai is nothing like Kol expected—beautiful, fierce, and unstoppable—and despite dark magic, Lorelai is drawn in by the passionate and troubled king. 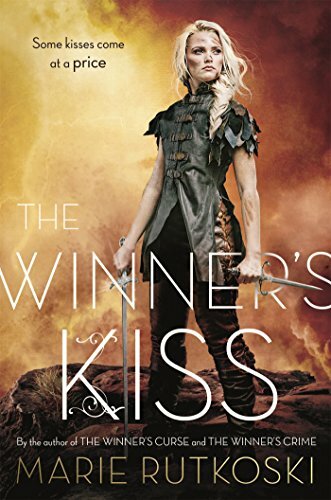 Fighting to stay one step ahead of the dragon huntsman—who she likes far more than she should—Lorelai does everything in her power to ruin the wicked queen. But Irina isn’t going down without a fight, and her final move may cost the princess the one thing she still has left to lose. 9780062360243 | Balzer & Bray, February 16, 2016, cover price $17.99 | About this edition: A New York Times bestselling dark epic fantasy inspired by the tale of Snow White, from C.
9781401690403 | Harpercollins Christian Pub, March 1, 2016, cover price $15.99 | About this edition: "The realization hits: We're not going to win. 9781401690410 | Reprint edition (Thomas Nelson Inc, November 29, 2016), cover price $9.99 | About this edition: "The realization hits: We're not going to win. 9780723292197 | Penguin Uk, April 1, 2016, cover price $7.99 | also contains The Wizard of Oz, The Wizard of Oz, Wizard of Oz, Wizard of Oz | About this edition: Find out what happens when Dorothy is transported from Kansas to the magical land of Oz and sets out on the Yellow Brick Road. 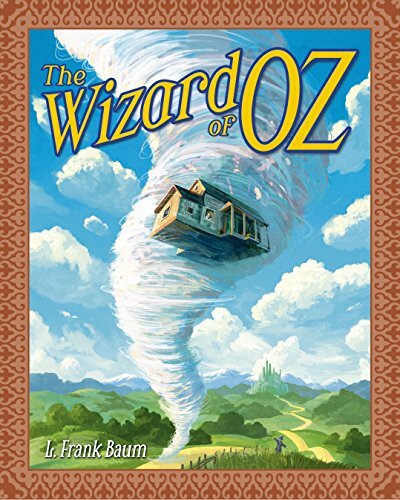 9781435147614 | Gardners Books, June 28, 2015, cover price $30.30 | also contains The Wizard of Oz, The Wizard of Oz, Wizard of Oz, Wizard of Oz | About this edition: After a cyclone scoops them up with their Kansas farmhouse, Dorothy and her dog Toto find themselves transported to Oz, a magical land that is home to diminutive munchkins, witches wicked and good, flying monkeys, and all manner of marvelous creatures and beings. 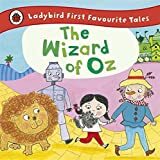 9781604335422 | Rep abr edition (Simon & Schuster, May 19, 2015), cover price $19.95 | also contains The Wizard of Oz, The Wizard of Oz, Wizard of Oz, Wizard of Oz | About this edition: With stunning illustrations from celebrated artist Charles Santore and a child-friendly, abridged retelling that remains faithful to Frank L.
9781631060410, titled "The Wonderful Wizard of Oz" | Reprint edition (Race Point Pub, February 27, 2015), cover price $14.99 | also contains The Wizard of Oz, The Wizard of Oz, Wizard of Oz, Wizard of Oz | About this edition: Embark on a wonderful journey with Dorothy Gale to the land of Oz with this classic story by L.
9781405271783 | Reprint edition (Egmont Books, February 1, 2015), cover price $14.99 | also contains The Wizard of Oz, The Wizard of Oz, Wizard of Oz, Wizard of Oz | About this edition: "We're not in Kansas anymore, Toto. 9781493790739 | Createspace Independent Pub, February 5, 2014, cover price $8.67 | also contains The Wizard of Oz, The Wizard of Oz, Wizard of Oz, Wizard of Oz | About this edition: The classic book, The Wonderful Wizard of Oz by L.
9781607109433 | Reprint edition (Canterbury Classics, October 15, 2013), cover price $14.99 | also contains The Wizard of Oz, The Wizard of Oz, Wizard of Oz, Wizard of Oz | About this edition: “There is no place like home. 9781492320036 | Createspace Independent Pub, September 24, 2013, cover price $6.67 | also contains The Wizard of Oz, The Wizard of Oz, Wizard of Oz, Wizard of Oz | About this edition: L.
9780142427507 | Reissue edition (Puffin, July 11, 2013), cover price $7.99 | also contains The Wizard of Oz, The Wizard of Oz, Wizard of Oz, Wizard of Oz | About this edition: Dorothy thinks she's lost forever when a tornado whirls her and her dog, Toto, into a magical world. 9781598951066 | Unabridged edition (Findaway World Llc, June 1, 2006), cover price $34.99 | also contains The Wizard of Oz | About this edition: The Wonderful Wizard of Oz is a children's novel written by L.
9781846071126 | Unabridged edition (Bbc Pubns, August 7, 2006), cover price $19.95 | also contains The Wizard of Oz, The Wizard of Oz, Wizard of Oz, Wizard of Oz | About this edition: Dorothy and her little dog Toto befriend the Tinman, the Scarecrow and the Cowardly Lion as they travel down the yellow brick road to the City of Emeralds. 9780140864380 | Penguin/Highbridge, September 1, 1997, cover price $10.95 | also contains 2017 | About this edition: The source of the beloved adventure film The Wizard of Oz is now available on audio. 9781607545446 | Reprint edition (Rosen Pub Group, August 1, 2009), cover price $28.95 | also contains The Wizard of Oz, The Wizard of Oz, Wizard of Oz, Wizard of Oz | About this edition: After a cyclone transports her to the land of Oz, Dorothy must seek out the great wizard in order to return home to Kansas. 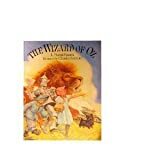 9781417684496, titled "Wizard of Oz" | Turtleback Books, September 1, 2005, cover price $22.10 | also contains The Wizard of Oz, Wizard of Oz, Wizard of Oz | About this edition: FOR USE IN SCHOOLS AND LIBRARIES ONLY. 9780723292197, titled "The Wizard of Oz" | Penguin Uk, April 1, 2016, cover price $7.99 | also contains The Wizard of Oz, The Wizard of Oz, The Wizard of Oz, Wizard of Oz | About this edition: Find out what happens when Dorothy is transported from Kansas to the magical land of Oz and sets out on the Yellow Brick Road. 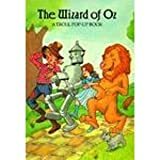 9781435147614, titled "The Wizard of Oz" | Gardners Books, June 28, 2015, cover price $30.30 | also contains The Wizard of Oz, The Wizard of Oz, The Wizard of Oz, Wizard of Oz | About this edition: After a cyclone scoops them up with their Kansas farmhouse, Dorothy and her dog Toto find themselves transported to Oz, a magical land that is home to diminutive munchkins, witches wicked and good, flying monkeys, and all manner of marvelous creatures and beings. 9781604335422, titled "The Wizard of Oz" | Rep abr edition (Simon & Schuster, May 19, 2015), cover price $19.95 | also contains The Wizard of Oz, The Wizard of Oz, The Wizard of Oz, Wizard of Oz | About this edition: With stunning illustrations from celebrated artist Charles Santore and a child-friendly, abridged retelling that remains faithful to Frank L.
9781631060410, titled "The Wonderful Wizard of Oz" | Reprint edition (Race Point Pub, February 27, 2015), cover price $14.99 | also contains The Wizard of Oz, The Wizard of Oz, The Wizard of Oz, Wizard of Oz | About this edition: Embark on a wonderful journey with Dorothy Gale to the land of Oz with this classic story by L.
9781405271783, titled "The Wizard of Oz" | Reprint edition (Egmont Books, February 1, 2015), cover price $14.99 | also contains The Wizard of Oz, The Wizard of Oz, The Wizard of Oz, Wizard of Oz | About this edition: "We're not in Kansas anymore, Toto. 9781493790739, titled "The Wizard of Oz" | Createspace Independent Pub, February 5, 2014, cover price $8.67 | also contains The Wizard of Oz, The Wizard of Oz, The Wizard of Oz, Wizard of Oz | About this edition: The classic book, The Wonderful Wizard of Oz by L.
9781607109433, titled "The Wizard of Oz" | Reprint edition (Canterbury Classics, October 15, 2013), cover price $14.99 | also contains The Wizard of Oz, The Wizard of Oz, The Wizard of Oz, Wizard of Oz | About this edition: “There is no place like home. 9781492320036, titled "The Wizard of Oz" | Createspace Independent Pub, September 24, 2013, cover price $6.67 | also contains The Wizard of Oz, The Wizard of Oz, The Wizard of Oz, Wizard of Oz | About this edition: L.
9780142427507, titled "The Wizard of Oz" | Reissue edition (Puffin, July 11, 2013), cover price $7.99 | also contains The Wizard of Oz, The Wizard of Oz, The Wizard of Oz, Wizard of Oz | About this edition: Dorothy thinks she's lost forever when a tornado whirls her and her dog, Toto, into a magical world. 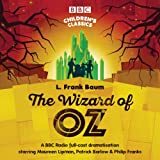 9781846071126, titled "The Wizard of Oz" | Unabridged edition (Bbc Pubns, August 7, 2006), cover price $19.95 | also contains The Wizard of Oz, The Wizard of Oz, The Wizard of Oz, Wizard of Oz | About this edition: Dorothy and her little dog Toto befriend the Tinman, the Scarecrow and the Cowardly Lion as they travel down the yellow brick road to the City of Emeralds. 9781607545446, titled "The Wizard of Oz" | Reprint edition (Rosen Pub Group, August 1, 2009), cover price $28.95 | also contains The Wizard of Oz, The Wizard of Oz, The Wizard of Oz, Wizard of Oz | About this edition: After a cyclone transports her to the land of Oz, Dorothy must seek out the great wizard in order to return home to Kansas. 9781417684496 | Turtleback Books, September 1, 2005, cover price $22.10 | also contains The Wizard of Oz, The Wizard of Oz, Wizard of Oz | About this edition: FOR USE IN SCHOOLS AND LIBRARIES ONLY. 9780735842410 | North South Books, December 1, 2015, cover price $28.00 | About this edition: The Wizard of Oz was been published in every major language and has been enjoyed by children the world over. 9781681626130 | Lam edition (Turner Pub Co, November 15, 2016), cover price $31.95 | About this edition: Billy Smith is having a rough first day of high school. 9781681626123 | Reprint edition (Turner Pub Co, November 15, 2016), cover price $16.95 | About this edition: Billy Smith is having a rough first day of high school. 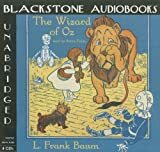 9781584726029 | Mp3 una edition (In Audio, December 1, 2003), cover price $24.00 | About this edition: The classic book, The Wonderful Wizard of Oz by L.
9781584723493 | Unabridged edition (In Audio, June 30, 2002), cover price $19.95 | About this edition: After a cyclone transports her to the land of Oz, Dorothy must seek out the great wizard in order to return to Kansas. 9780786195862 | Unabridged edition (Blackstone Audio Inc, February 1, 2002), cover price $32.00 | About this edition: This complete and unabridged original tale, which provided us with the best-loved classic movie starring Judy Garland, stands on its own as a great modern-day fairy tale. 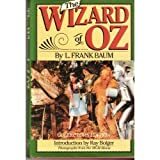 9780736634038 | Unabridged edition (Books on Tape, October 1, 1997), cover price $24.00 | About this edition: Most of us remember THE WIZARD OF OZ as the film with Judy Garland and Bert Lahr. 9780929541013 | Abridged edition (Radio Yesteryear Audio, August 1, 1988), cover price $4.98 | About this edition: The Wonderful Wizard of Oz is a children's novel written by L.
9780881423365, titled "Wizard of Oz" | Soundelux Audio Pub, April 1, 1985, cover price $9.98 | About this edition: To quote a reader, ''If all you know of Oz comes from the movie musical then you owe it to yourself to read the book that inspired Hollywood. 9780898560824 | Caedmon Audio Cassette, October 1, 1983, cover price $11.00 | About this edition: To quote a reader, ''If all you know of Oz comes from the movie musical then you owe it to yourself to read the book that inspired Hollywood. 9780805064308 | 100 anv edition (Henry Holt Books for Young Readers, June 1, 2000), cover price $34.95 | About this edition: After a cyclone transports her to the land of Oz, Dorothy must seek out the great wizard in order to return to Kansas. 9781577658078 | Spotlight, January 1, 2002, cover price $22.78 | About this edition: After a cyclone transports her to the land of Oz, Dorothy must seek out the great wizard in order to return to Kansas. 9780516042466 | Childrens Pr, June 1, 1969, cover price $14.60 | About this edition: After a cyclone Dorothy finds herself in the land of Oz where she must seek out the great wizard in order to return home to Kansas. 9780613357623 | Turtleback Books, October 1, 2001, cover price $11.80 | About this edition: After a cyclone transports her to the land of Oz, Dorothy must seek out the great wizard in order to return to Kansas. 9780785789130 | Turtleback Books, October 1, 1999, cover price $14.80 | About this edition: After a cyclone transports her to the land of Oz, Dorothy must seek out the great wizard in order to return to Kansas. 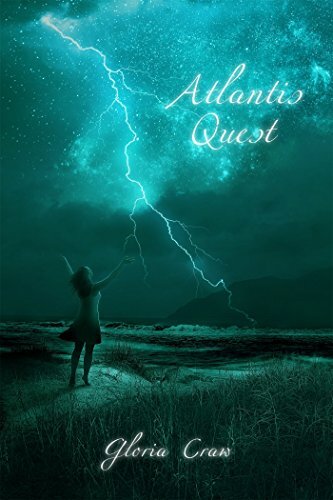 9780399168055 | Philomel Books, November 8, 2016, cover price $17.99 | About this edition: Everyone has heard that the once-great island of Atlantis was destroyed . 9781410488176 | Large print edition (Thorndike Pr, April 6, 2016), cover price $25.99 | About this edition: Originally published in a slightly different form by Razorbill in 2015. 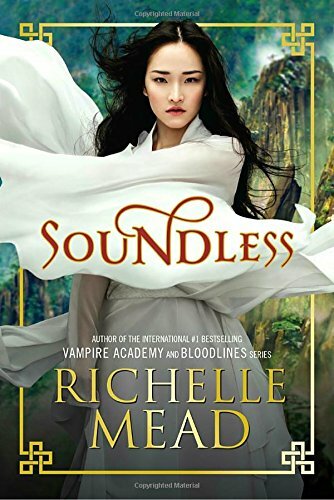 9781595147646 | Razorbill, November 8, 2016, cover price $10.99 | About this edition: A NEW YORK TIMES BEST SELLERFrom Richelle Mead, the #1 internationally bestselling author of Vampire Academy and Bloodlines, comes a breathtaking new fantasy perfect for fans of Leigh Bardugo, Laini Taylor and Sabaa Tahir. 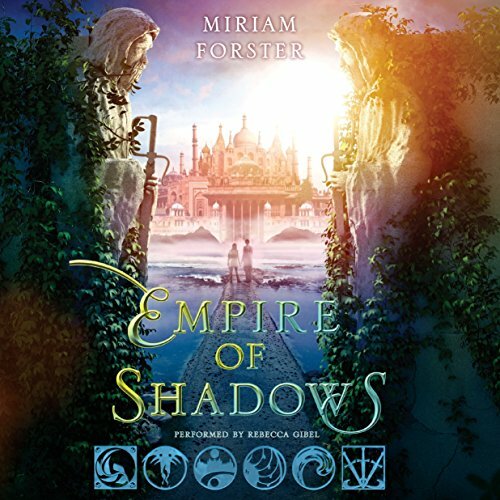 9781101925447 | Unabridged edition (Listening Library, November 10, 2015), cover price $45.00 | About this edition: A NEW YORK TIMES BEST SELLERFrom Richelle Mead, the #1 internationally bestselling author of Vampire Academy and Bloodlines, comes a breathtaking new fantasy perfect for fans of Leigh Bardugo, Laini Taylor and Sabaa Tahir. 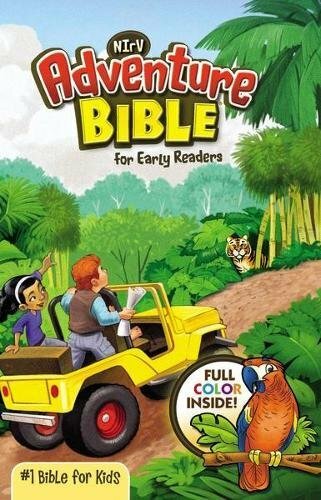 9781595147073 | Razorbill, December 15, 2015, cover price $18.99 | About this edition: The plans are laid and the players are determined. 9781595147080 | Razorbill, November 1, 2016, cover price $10.99 | About this edition: The plans are laid and the players are determined .